Your wedding reception is supposed to be memorable. You have gone to great lengths in order to find wedding singers and now you want to make the most of your wedding entertainment. Dancing at your wedding should be fun and exciting. Here are our Top 10 Tips For Your Wedding Dance. Shoes are of the utmost importance. You want to be comfortable in them and be able to move appropriately. It’s a good idea to bring two pairs of dance shoes so that you can switch them around as needed. The dress that you wear needs to be at an appropriate length. If it’s too long or you have an extended train, it may be difficult for you to conduct all of the dance moves that you have in mind. Many brides are getting used to changing from their wedding down into a special reception dress for this very reason. If you are not much of a dancer, you may want to consider taking some dance classes. Drag your partner to the classes as well so that when a wedding singer starts the first dance song, you won’t have as many nerves. 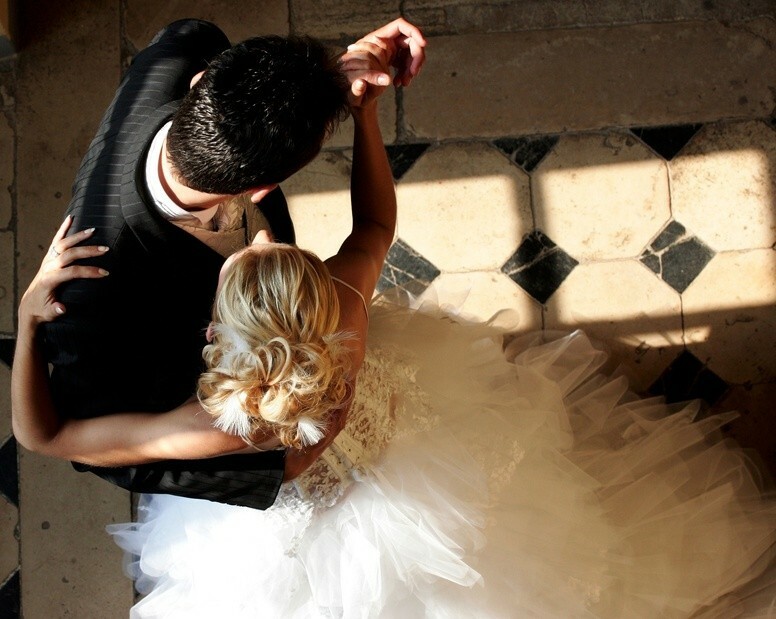 It’s important to identify the different dances you want to do, including the ones after your first dance. If you plan on doing a few organized dances, make sure that you and your partner know them better than anyone else. As the old saying goes, practice makes perfect. Get used to rehearsing on a weekly basis leading up to your wedding. You should also plan on being in your dress and shoes from time to time so that you get used to the way that everything feels. By working with a wedding Singer Sydney weddings can be absolutely perfect. Work with the singer to find the right music for the various dances that you want to do. You need to take the time to explore the type of dance floor that you will have at your chosen wedding venue. Depending on where it is, it might be a wooden dance floor, a concrete floor, or even an open field. Whatever it is, you want to make sure that you choose the right shoes and can do the desired dance in that venue. Remember, you are going to have family and friends at your wedding. Don’t go too wild with any of your dancing. You don’t want people to feel uncomfortable. It’s best to keep it simple and always maintain some of the mystery. Don’t feel as though you have to be the only one on the dance floor. You can choose to invite others out to dance as soon as you desire, even during the first dance. Talk to the wedding band so that they know the protocol as to when others should be invited to grab a partner and dance with you. You can have the best wedding singers around. However, there are songs for weddings that are better suited for dancing than others. Be sure that the band knows what you want them to play. When you book a wedding band Sydney weddings can vary. Identify the kind of music you want so that they can establish a good playlist for you.